Travel and exploration have always inspired great fiction but it wasn’t until the end of the 20th century that stories about immigration became really popular. This is partly because many of the traditional stories about immigration were rather one-sided. Victorian and Edwardian authors like Somerset Maugham, E.M. Forster, Rumer Godden, and Graham Greene provided a white, privileged perspective on the experiences of their white, privileged counterparts but there was very little literature coming back the other way. The rigid, exclusionary nature of publishing is slowly changing and we are moving away from the traditional and predicable stories of young white men and women in “exotic” locations. 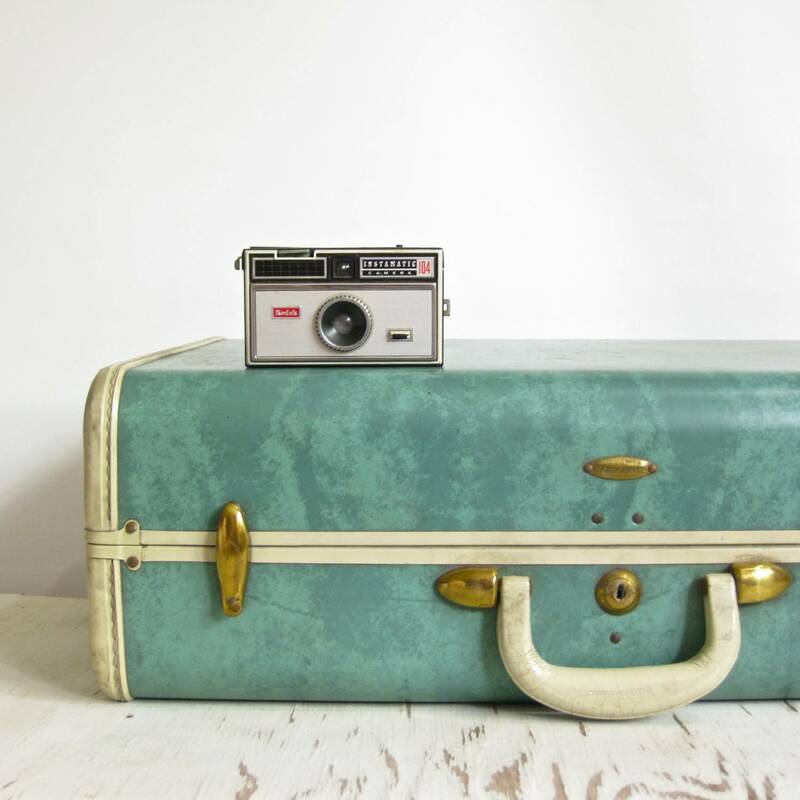 Readers interested in the immigrant experience now have the opportunity to access a broad range of stories: from Amy Tan’s Chinese mothers via Jhumpa Lahiri’s Indian students, Taiye Selsai’s Ghanaian families and Junot Diaz’ Dominican super-geeks. 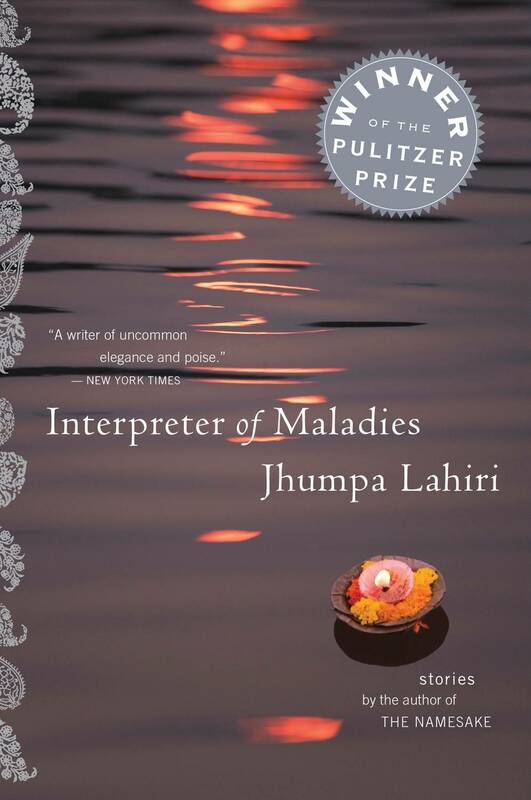 Nine short stories about immigration and alienation from Indian-American author Jhumpa Lahiri, Maladies won the Pulitzer Prize for Fiction in 2000 and has – to date – sold 15 million copies. Lahiri pin-points the daily minutia that can take over an immigrants experience. From the sound of a landlady settling into her favorite chair to a wife’s obsession with cataloging her kitchen. Lahiri takes these tiny, sensual moments and enlists the reader as an alley in her attempts to understand and document the immigrant experience. Other titles to Buy: Americanah by Chimamanda Ngozi Adichie, The Joy Luck Club by Amy Tan, and Small Island by Andrea Levy. Confronting the traditional, colonial, immigrant story of privileged white settlers “among the natives,” Monique Roffey presents an insider’s perspective of the Caribbean’s white immigrants. George and Sabine Harwood move to Trinidad as a career-boost for George but it quickly becomes apparent that George’s obsession with the pseudo-colonial lifestyle means that they will never go home. 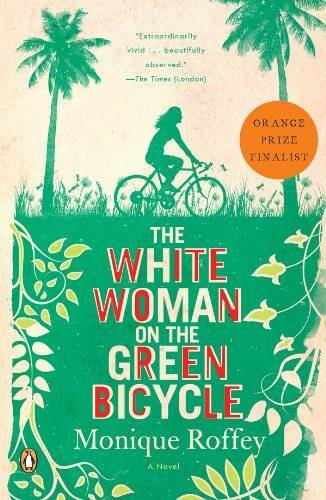 Trinidadian-born Roffey offers her readers a vivid, alternative take on what happens when white privilege meets the traditional immigrant narrative. 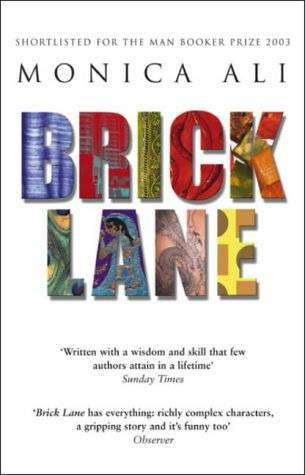 The story of a Bangladeshi woman who moves to East London with her traditional husband, only to fall in love with a passionate activist, Brick Lane got a lot of love and a lot of hate when it was first published. Most of the love came from the literary establishment who nominated Brick Lane for a Man Booker Prize and compared Monica Ali to Zadie Smith (although not everyone was a fan of that comparison). The hate came from Germaine Greer. Which should, frankly, be a recommendation but sadly the novel just doesn’t deliver on its literary accolades and saucy synopsis.